The world has been mourning the loss of Mario’s fraternal twin brother Luigi since we saw him die in Nintendo’s promo video for Super Smash Brothers Ultimate in which they introduced five new characters to the game. 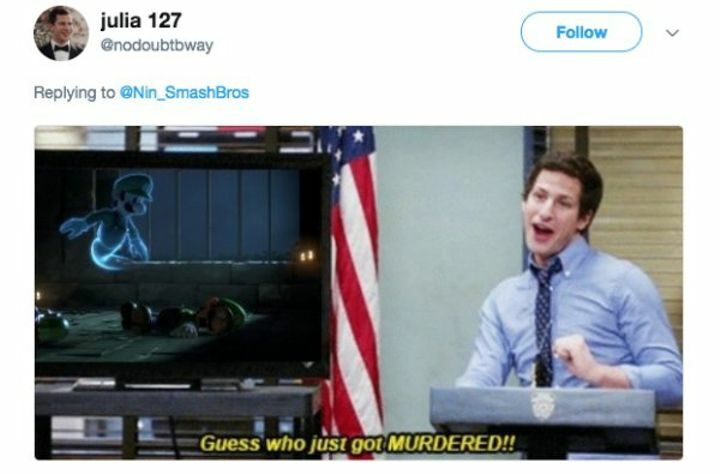 Are they worth losing Luigi over though? No. 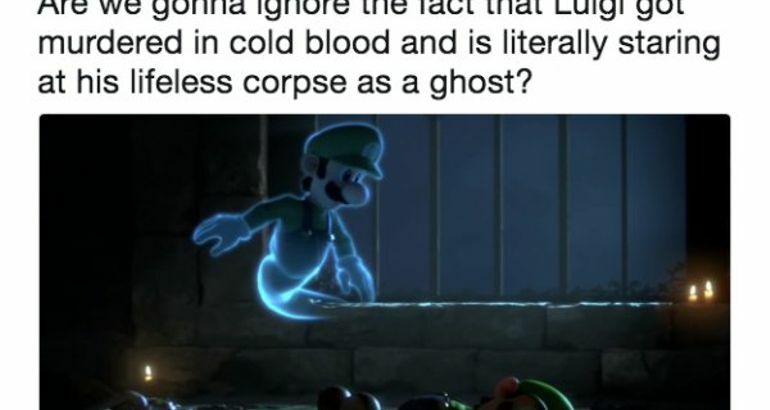 In the video, you can see Luigi get his soul reaped by the literal Grim Reaper at the one minute mark. 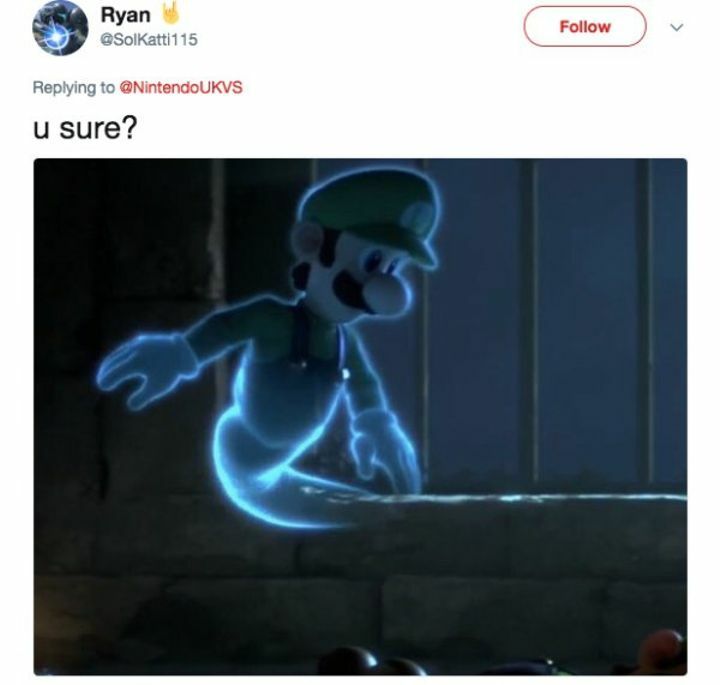 The uproar caused Nintendo to respond saying that “Luigi is okay”. People are skeptical though.